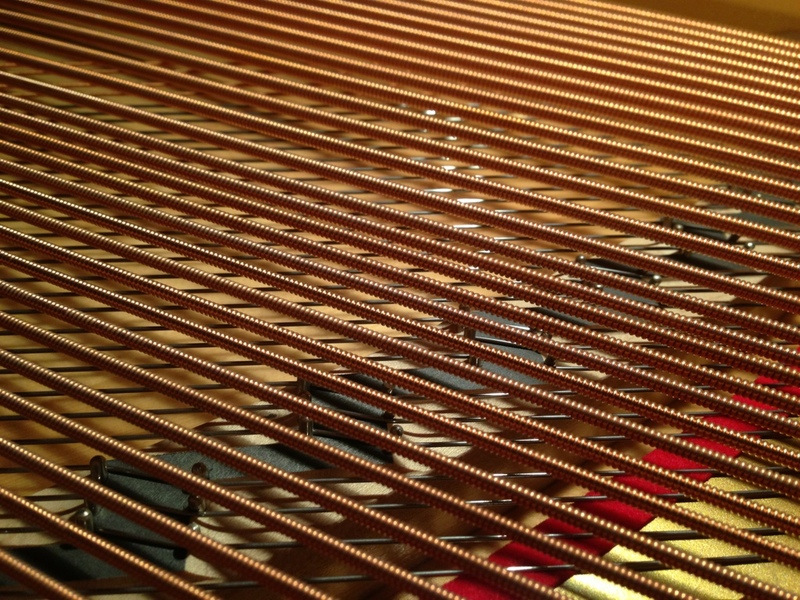 Composite of two iphone photographs … Piece by Shostakovich and interior of Kawai baby grand piano. 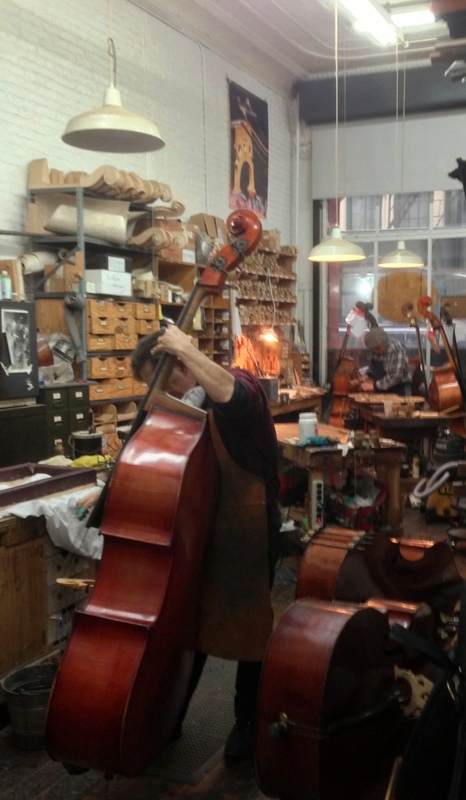 Why I like New York #1: I can walk from my apartment to the shop where I get my cello repaired. Just nine minutes. Mike, the repairman, and I shot the breeze for a while. He came to New York City from New Mexico many years ago to play jazz bass. Still does (Dixieland) at Arthur’s Tavern at 57 Grove Street. My cello will be OK. is suffering from low humidity – part of the face came unglued from the sides — apparently a common ailment this time of year. 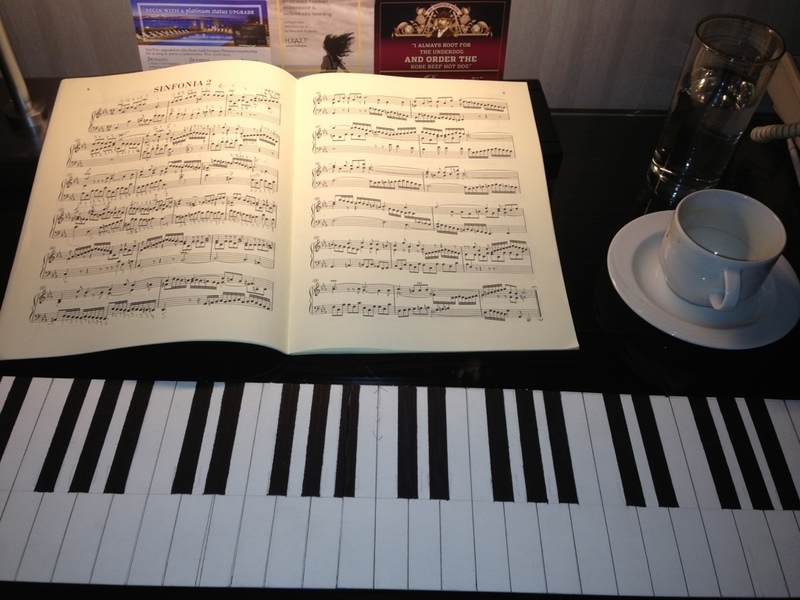 Great for practicing while on the road – folds once to fit in my backpack or small suitcase. Location: hotel room in San Diego. I could not find a dumb keyboard to buy, so I made one using stiff cardboard, a rule, pencil, fine marker, thick marker, and exacto knife. Very low-tech, but it works! If you do this yourself, I recommend a square as well — to make good right angles. 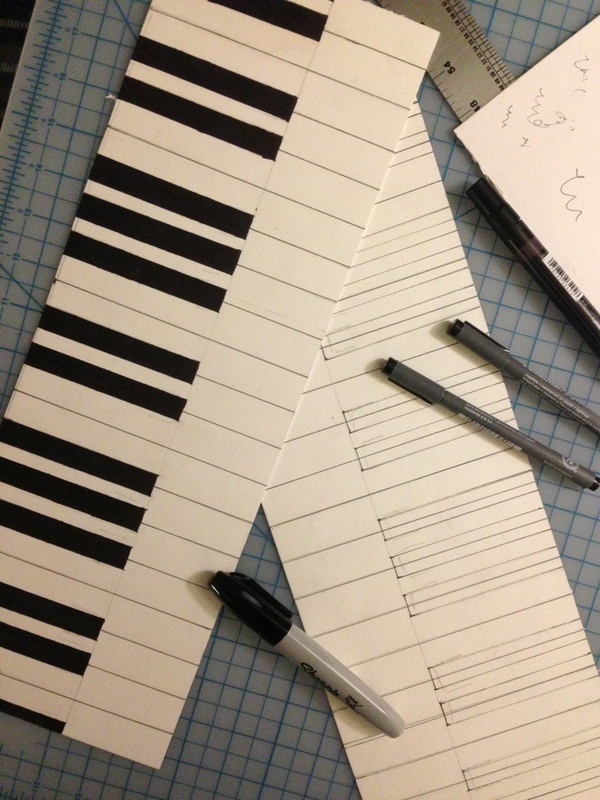 You can take measurements from a real piano, or look them up on the internet. I did the latter, since I was away from a piano when I decided to build the dumb keyboard. You can get all the supplies you need at an art store. Oh yes — you need a good cutting surface or you will be in trouble with someone:-) Art stores also sell nice cutting mats if cutting is something you will do regularly. On Saturday, March 24, I attended a program at Carnegie Hall of new music written by George Oakley, a young composer from Tbilisi, Georgia: (1) a song cycle for soprano and piano (four Shakespeare sonnets); (2) a string quartet; (3) a piano fantasia; (4) a piano concerto featuring pianist Inga Kashakashvili. The concert was one of the best I have attended in many years. If you love music, listen to George Oakley’s music. It is new, and in turn melodic, energetic, lyrical, rhythmic, powerful. A delight for the ears, a feast for the musical appetite. Let us all hope that a recording of this music becomes available soon. In 2009 I received a commission from opera singer Nika Leoni to write music for soprano with piano accompaniment based on Shakespeare’s Sonnets. I was very excited to work on such a challenging project. My first task was to select four sonnets —116, 111, 56, 101 — that would contrast with one another, both thematically and emotionally. This choice helped me to compose more colorful and stylistically diverse music. As a non-native English speaker, the special challenge of this comission was to work with Shakespeare’s original language, which I have always admired. I was also inspired by Nika Leoni’s voice and manner of performance style. My intention was to create music that would fit her artistry. The work was completed on October of 2011. First movement: lyrical, with an ostinato-like accompaniment that creates a sense of inner tension. Second movement: rhythmical, with melodic structure based on Georgian folk music. It represents a mystical ritual where evil spirits are attacking Soselo. Third movement: funeral of Soselo. Fourth movement: a battle where Stalin accomplishes his aim and becomes the leader of Soviet Union. As the music progresses, it becomes more agitated. Towards the end, as Stalin commits his first crime, the era of his dictatorship begins, and the music reaches its climax. This single movement composition was written in September of 2010. 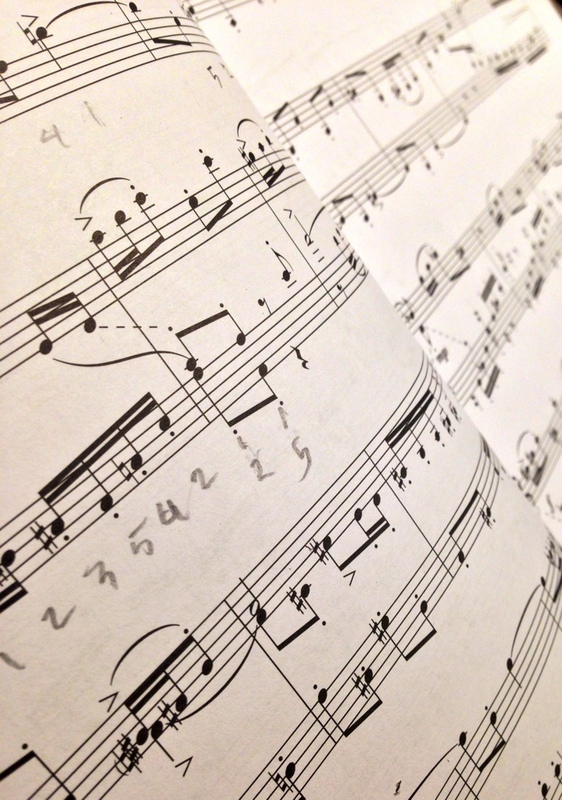 As a concert pianist myself, I was always interested in creating a substantial work for piano solo that would demonstrate the variety of technical possibilities of the instrument. This piece was composed in just one week, unusually fast for me. It reflects my personal response to life challenges, representing two contrasting characters that interact with each other in the process of musical development. I was interested in using elements of Georgian folk music in combination with the musical language of the classical-romantic tradition. I dedicate this piano concerto to the amazing pianist Inga Kashakashvili, who inspired the present piece and who will performs it tonight. The principal music material for the concerto is taken from the soundtrack of the documentary film MvM that I scored in 2009. MvM is about my home country, Georgia, its complicated political conflict, and war. I started work on the piano concerto in August 2011, and completed it in November of that year. The concerto consists of three movements, where the first and second are played without interruption. The first movement is fast and continuously rhythmical. The second is slower and lyrical. The third movement is again fast, and is inspired by elements of Georgian folk dance. Sponsoring new music: I found this link and wanted to share it with all you music lovers. In the past, princes, counts, dukes, earls, etc., provided the financial support that made possible the great music that we all enjoy today. Mozart, Bach, Beethoven … they all had their sponsors. Today there are foundations, the National Endowment for the Arts … and us: just ordinary folks who love music. 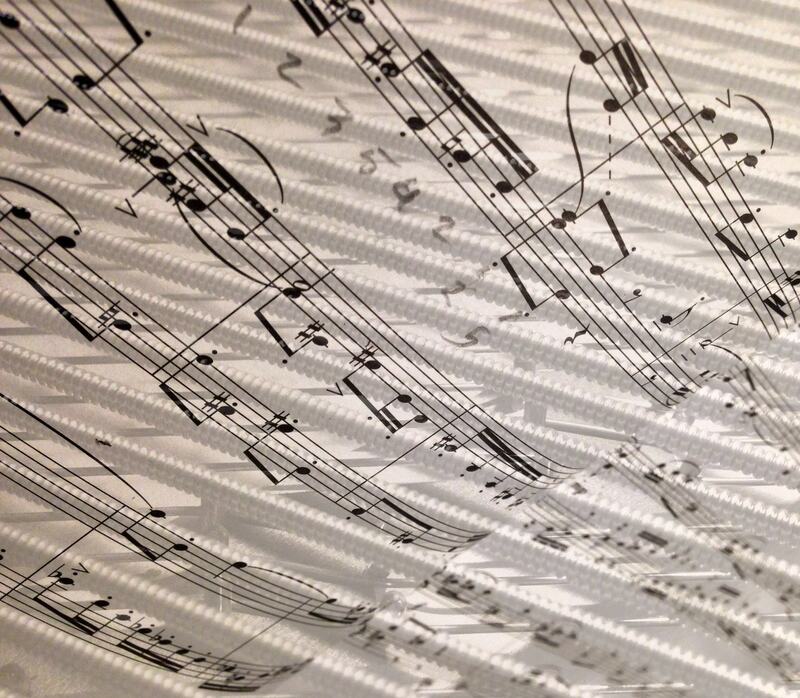 We can, in our small way, help to bring new music into this world by supporting composers and musicians. Take your friends to concerts of new music. Get involved. If you wish, donate! (Hence the link a the head of this post). — epsilon. zipTimer: an iPod/iPhone app for pacing piano practice, workouts, you name it.